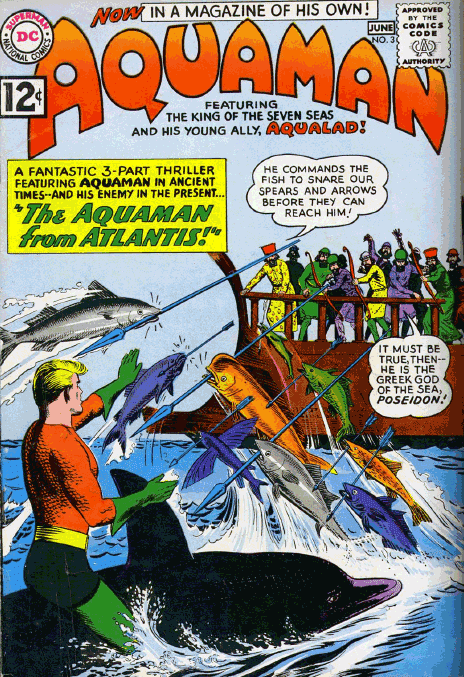 Aquaman would finally graduate into his own book during the period 1960 – 1964: the Silver Age. He would bring with him his new sidekick, Aqualad, and gain a magical helper, Quisp, and a romantic interest, Mera. Next story The Flash: Is the Thinker Season 4's Main Villain?